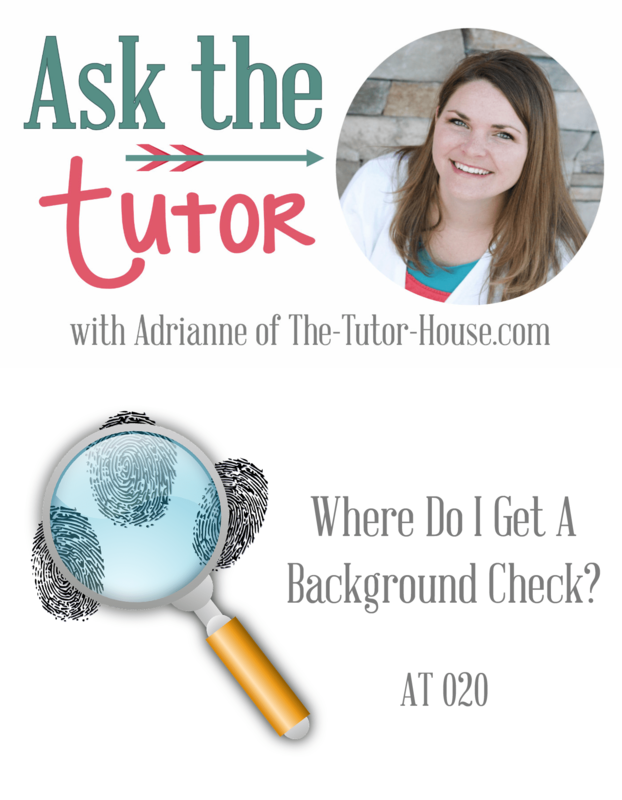 Ask the Tutor Podcast: Where Do I Get a Background Check? How does a parent know that I've had a background check? Our question comes from John. His question is: I just watched one of your youtube videos about how to start a tutoring business. You mention the need to get a background check. After I have a background check performed how does it work? Do I get a certificate from the police? How does a parent know that I've had a background check? Do you have a question about tutoring? Have you left a review yet for the podcast? I'd be so grateful if you would. Thank you for listening! !